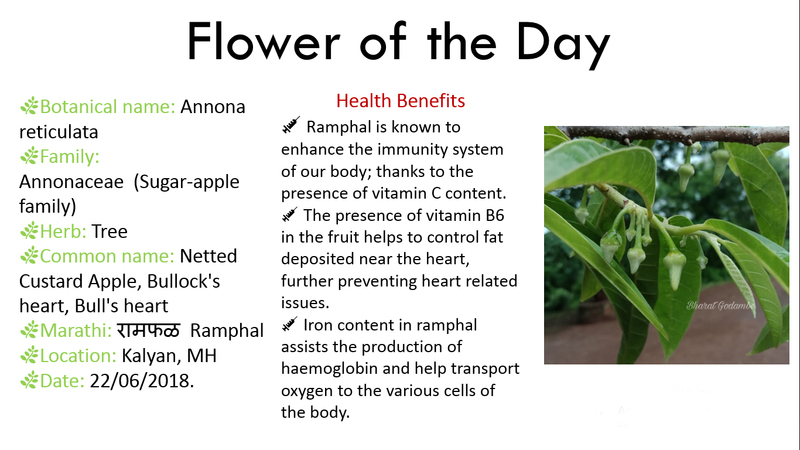 Out of the treasure trove of beautiful looking Fruit, there is ramphal, also known as bullock’s heart, which is known to have numerous health and beauty benefits. Due to medicinal properties found in soursop or ramphal, it is widely used in treating incurable diseases like cancer and it also has several health benefits. Not only health; but using soursop can also help to treat many skin and hair care problems. Ramphal is known to enhance the immunity system of our body; thanks to the presence of vitamin C content. Ramphal may help to reduce the risk of developing cardiovascular problems. Vitamin C in the fruit helps to dilate blood vessels in case of high cholesterol and high blood pressure and further regulate the conditions. The presence of vitamin B6 in the fruit helps to control fat deposited near the heart, further preventing heart related issues. Iron content in ramphal assists the production of haemoglobin and help transport oxygen to the various cells of the body. This fruit is definitely beneficial for the people with anaemia. Deficiency of iron can lead to muscle spasms and cramps. Load up on this and ensure smooth blood flow in the body to avoid any cramps. Strengthens the bones — Calcium and Vitamins contained in ramphal fruit is quiet high, for some amount of it might be the best cure of your bone problems or protection. Treats Head lice — Ramphal is an excellent ingredient that can help to treat head lice. Head lice can affect your scalp and hair adversely and hence getting rid of it is very important. In order to get rid of the lice, take 1-2 pieces of soursop and blend them to make a thick paste. Add one spoon of fenugreek seed paste and one spoon of neem paste to it. Apply this hair mask and leave it for 10 minutes. Wash off with lukewarm water later.